Serving CNY Boaters Since 1956! Serving Central New York Boaters Since 1956! 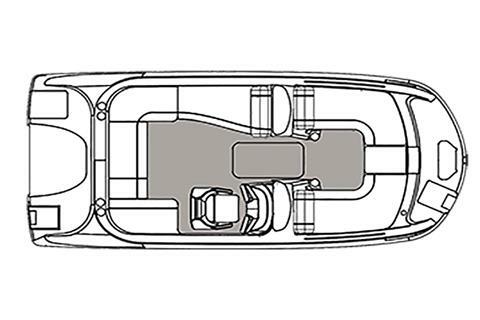 With all the features you need to push your weekends to the limit, the SunDeck Sport series is designed with a smaller footprint and efficient layout for compact action. 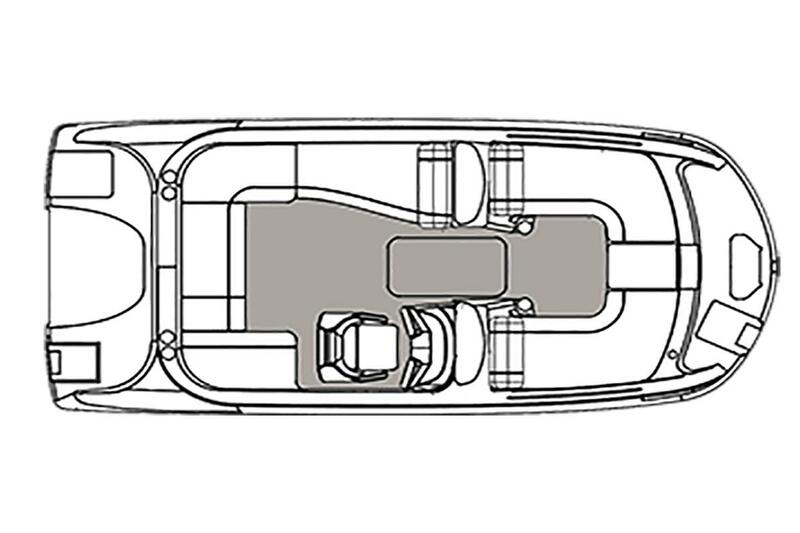 An optional wakeboard tower, ample seating, and a well-appointed entertainment center make this series hard to ignore.